Leaving your phone on loud during a concert is, of course, a cardinal sin. But this pianist was so upset about his solo being interrupted that he decided to teach the whole audience a lesson. All normal, just Christian Zacharias playing a cracking Haydn piano concerto with the Gothenburg Symphony Orchestra. “Don’t answer. Take it home,” Christian calls out to the offender. Christian gave a short interview after the concert, when he was asked whether he would always stop a performance when a mobile phone goes off. “If the music comes to this moment when it’s more and more silent and magic, and [a phone starts ringing] and it doesn’t stop – NO. People should realise that music lives in something completely different,” says Christian. “The general attitude is just awful,” he continues. And his wife, he says, agrees: if she’s sat next to someone at a concert looking at their phone, not concentrating on the music, for her it totally takes away the magic. 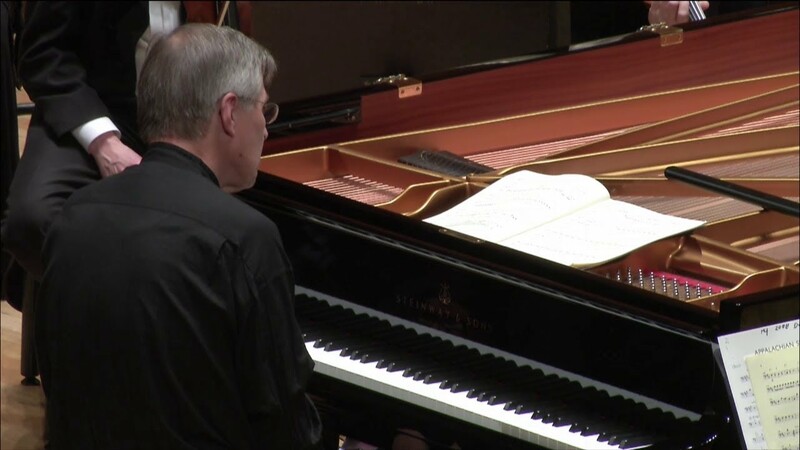 Find more videos on the Gothenburg Symphony Orchestra’s YouTube channel.